To determine the home care services that will best suit you or your loved one's needs, we are available to conduct an in-home assessment. 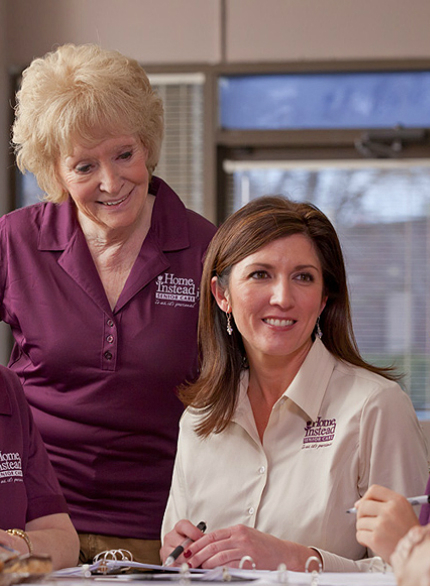 A Home Care Consultant will answer your questions and create an individualized care plan at no cost to you. Please contact us at 507-285-1700.